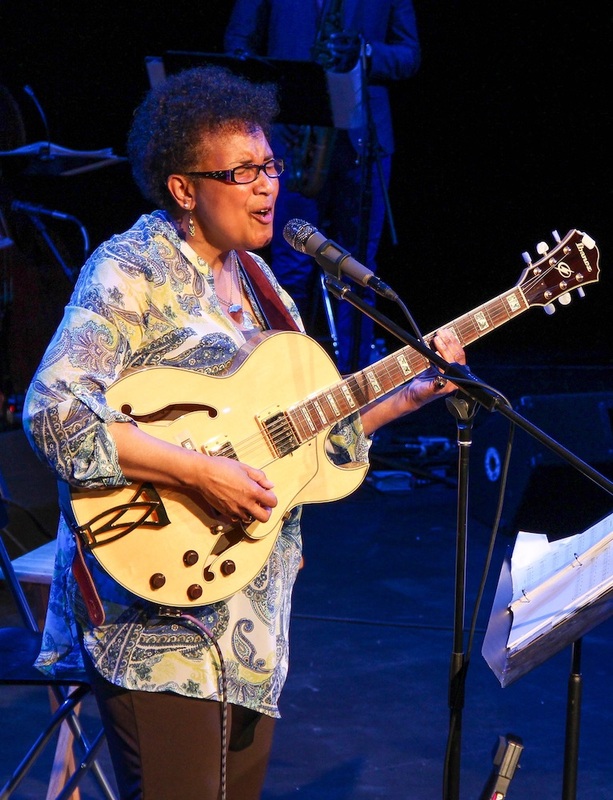 DivaNation Philly, a jazz vocalist collective spawned by the Philadelphia Jazz Project and Philadelphia’s stellar, jazz guitar sensation, Monnette Sudler join up to present a concert highlighting a cast of all-female vocalists. 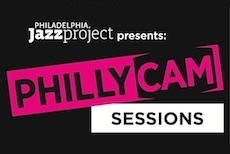 All Women, All Jazz takes place on Friday, September 15th from 8 - 10:30 pm at The Philadelphia Clef Club of Jazz & Performing Arts, 738 S. Broad Street. Philadelphia. 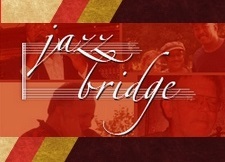 In addition to presenting their own work, Monnette Sudler & her, Ladies Night Out Combo (featuring: Monnette Sudler-Guitar; Camille Thurman-Tenor Sax: Noriko Kamo-Piano; Kim Clarke-Bass; Lucianna Padmore-Drums) will also back veteran vocalists, Carol Harris, Sherry Wilson Butler, Gretchen Elise, Khadijah Renee and DivaNation’s youngest new member, - at 14 years old - Haley Joyner, a Clef Club student in voice and trumpet. [The Mayan calendar is a system of three interlacing calendars and almanacs which was used by several cultures in Central America, most famously the Maya civilization. The Maya calendar is cyclical. The calendar dates back to at least the 5th century BCE (Before Common Era) and is still in use in a few Mayan communities today. 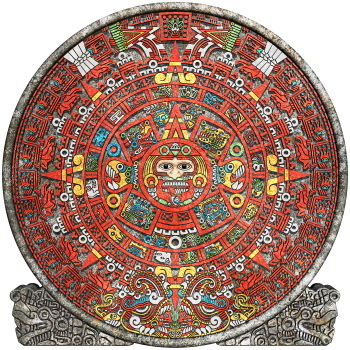 The Mayan calendar moves in cycles with the last cycle ending in December 2012. The Maya people didn't invent the calendar, it was used by most cultures in pre-Columbian Central America – including the Maya – from around 2000 BCE to the 16th century. The Mayan civilization developed the calendar further and it's still in use in some Maya communities today. 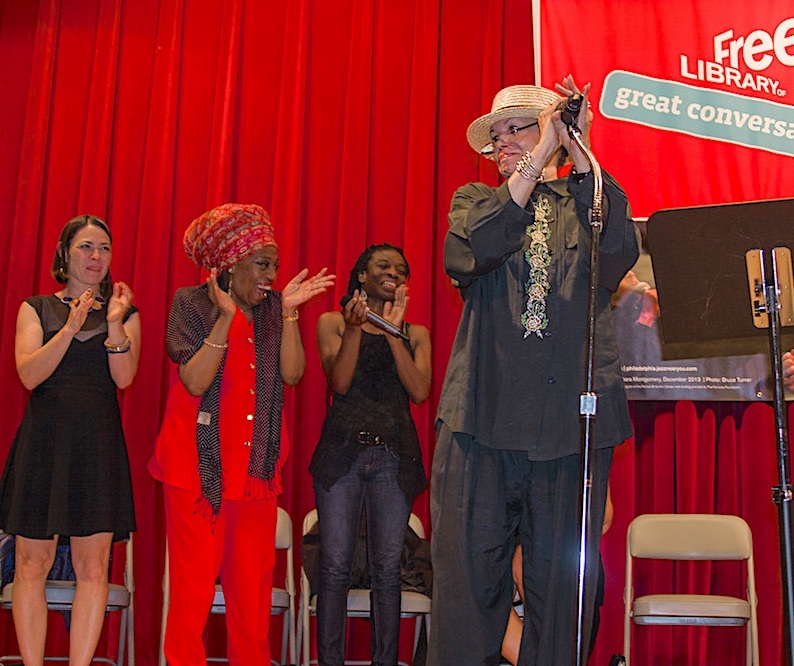 “The founding concept of DivaNation was to re-invent the context of the word “Diva” from its negative association to a definition of an outstanding talented, smart, dynamic female, who contributes to the bank of jazz music and cares and supports her sister artists,” shares Khadijah Renee, a featured vocalist and DivaNation’s Co-Director. The evening's performance and repetoire will highlight women composers, lyricists, and the idea of the divine feminine in jazz. DivaNation Philly is a sponsored project of The Community Education & Action Project, Inc., and is fiscally sponsored by The Culture Trust | Greater Philadelphia. Find out more about this thrilling event at DivaNation Philly's Website or Monnette Sudler's Website.